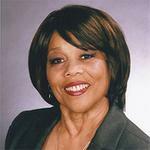 Posted: November 20, 2012 2:00 a.m. Updated: November 20, 2012 2:00 a.m.
Students at Rosedell Elementary School in Saugus participated in the Santa Clarita Marathon’s Final Mile Program. The fifth grade robotics team from Rosedell. 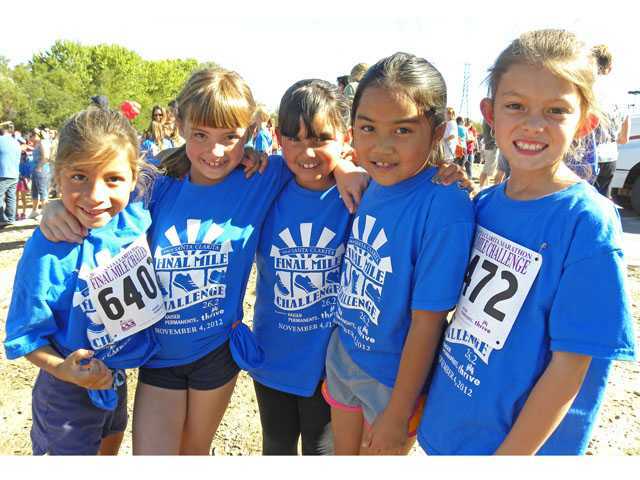 Rosedell Elementary students participated in the Santa Clarita Marathon’s Final Mile Program. Students logged 25 miles over a period of eight weeks. They were then invited to run the final mile of the Santa Clarita Marathon to complete their personal marathon. 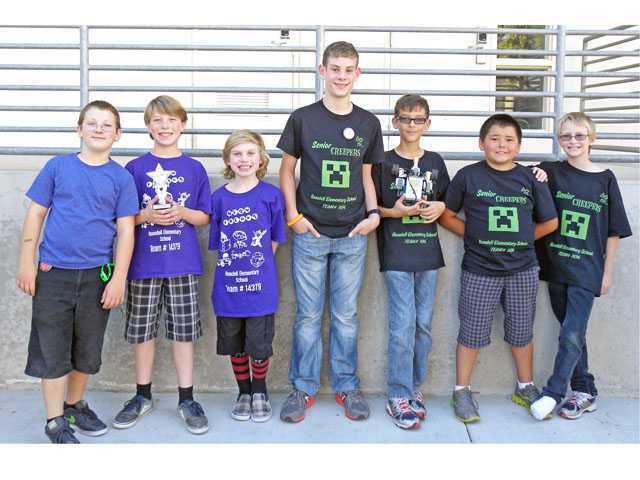 Rosedell Elementary also sent two robotics teams to the La Canada High School Engineering Club’s annual FLL Blockhead Bash. The 5th grade team was awarded the “Rising Star” award for outstanding rookie teams.